Introducing Alphabrake, the world’s only deceleration brake working the way you need – braking only when the lure stops pulling the line. 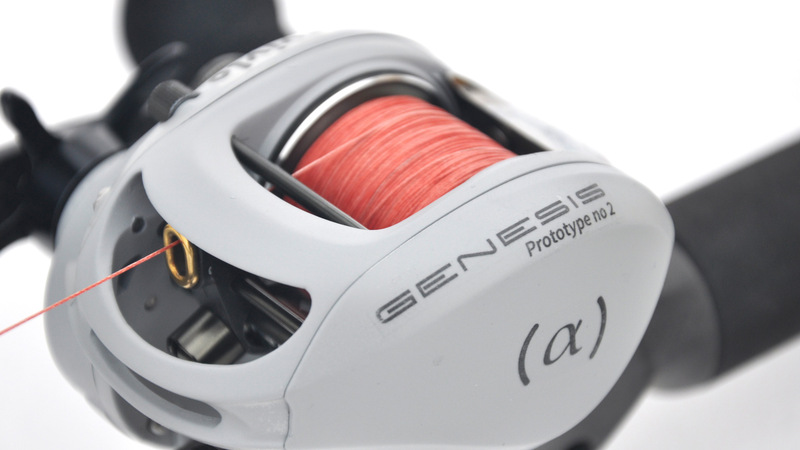 The most exciting reel invention in decades allowing you to fish longer. More distance. Better Control. No Backlash. The video is a taste of what you could expect from a Svivlo reel – distance with smooth and controlled action and minimized risk of backlash. We’ve named our first reel “Genesis” as we know this is going to be a new beginning in baitcasting. The images are showing a prototype. Svivlo is dedicated to providing a better baitcaster and remove the limits of legacy technology in order for you to release your full potential. 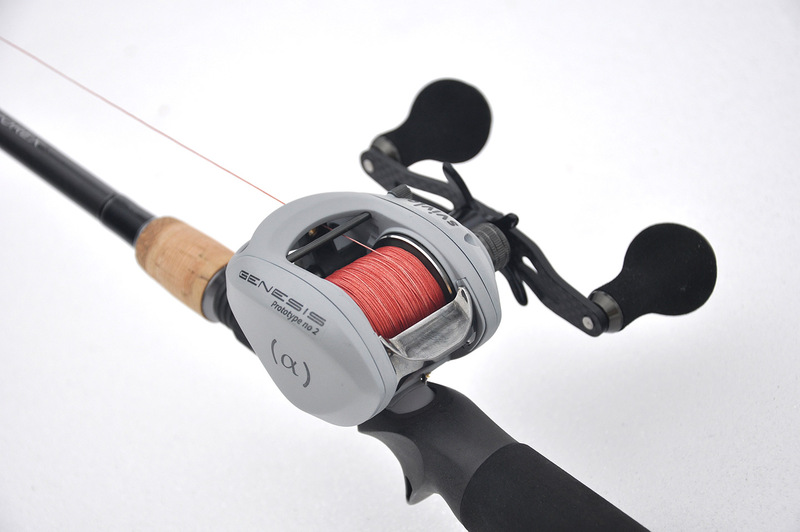 You will be able to pre-order your very own Svivlo reel through Kickstarter so you can spend more time catching fish. Backlash is caused by several factors but simply because the spool continues to feed out line even after the lure has stopped pulling the line. This is mainly due to spool mass and rotational speed in combination with lure weight and shape. Higher rotational speed and lower lure weight with an irregular shape results in more backlash. This means that the more distance you need the more backlash you get. What is done to solve the problem? There are currently no properly working solution on the market. To reduce the problem there are many efforts to use centrifugal and magnetic brakes, reducing spool mass and reduce level wind friction. The problem is that these solutions combined are counterproductive. The brakes reduce cast distance while reduced friction increases spool rotational speed which in turn produce more backlash. As a result you are also forced to use your thumb which in itself has a steep learning curve with time taken away from actual fishing. To really fix this problem you need a completely new technology based on new principles. This technology should only reduce the spool rotational speed when the lure stops pulling the line independent of spool speed. but this already exists you might think. No, it is a Swedish watchmaker with incredible good sense of mechanics who managed to invent a genius technology that solved the “unsolvable” problem and takes baitcasting to the future. Linus specializes in renovating and optimizing fishing reels and is a firefighter by trade. Linus can be reached on Instagram. Joens specializes on testing reels and their performance and is a product specialist by trade. Joens can be reached on Youtube. Svivlo might sound like a made up word but is in fact a old Norse for “spinning around” and also a dialect of “Svirvel” which was a lure made out of tin. What better reason than this to name our brand Svivlo. Do I still need the centrifugal brake? Do I still need the magnetic brake? Do I need the spool tension brake? No! The spool brake is normally not used but adds the ability to adjust the agressivness of the Alphabrake under extreme conditions. Do I need to use my thumb? No, not to stop backlash! Under normal circumstances Alphabrake will eliminate backlash. You only need to use yor thumb to stop the lure at a specific spot. The Alphabrake is a fully mechanical deceleration brake system activated and regulated solely by spool speed reduction. Brake force is applied in proportion to the amount of deceleration – more deceleration means more brake force. This is especially useful when using a lighter lure or casting in heavy head-wind. Alphabrake is deactivated during acceleration and adjusts brake force automatically throughout the cast. Svivlo was founded by the watchmaker Sten-Thore Zander and his son Patrik Zander. As a watchmaker who has spent his whole life managing small complex objects in motion and as an angler getting backlash he decided to do something about the problem. 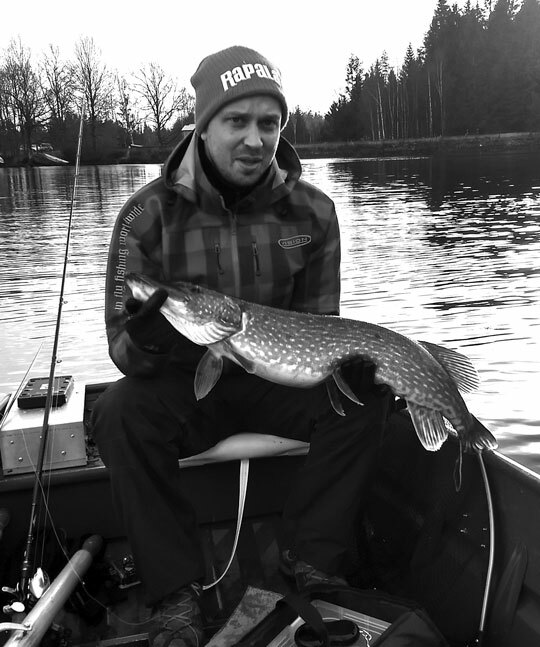 After many years, thousands and thousands of hours engineering, building and testing he finally solved the baitcasters Gordian knot and invented the world´s only working cast brake – a cast brake that brakes just the way an angler need. Svivlo has now gathered a dedicated team and is ready to reinvent baitcasting and make recreational fishing better than ever. Please contact us if you have any questions about Svivlo or Alphabrake. We'll do our outmost to reply as soon as possible. I hereby accept that Svivlo collects my contact details in order to answer my queries.